Navagraha Puja and Homa is performed to remove all obstacles in life and attain happiness. 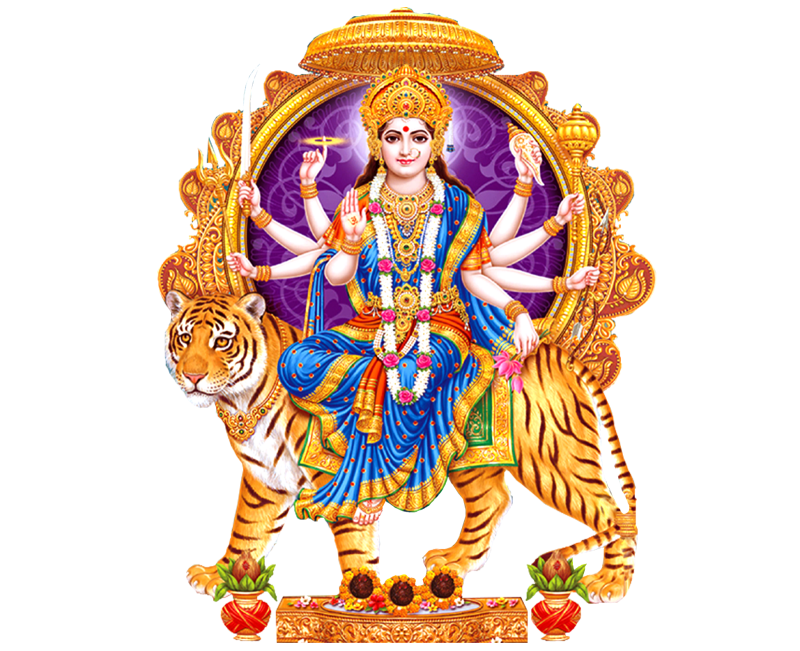 This homa is primarily conducted to counter the flaws in one's horoscope and any negative influence caused due to the unfavourable planetary position. 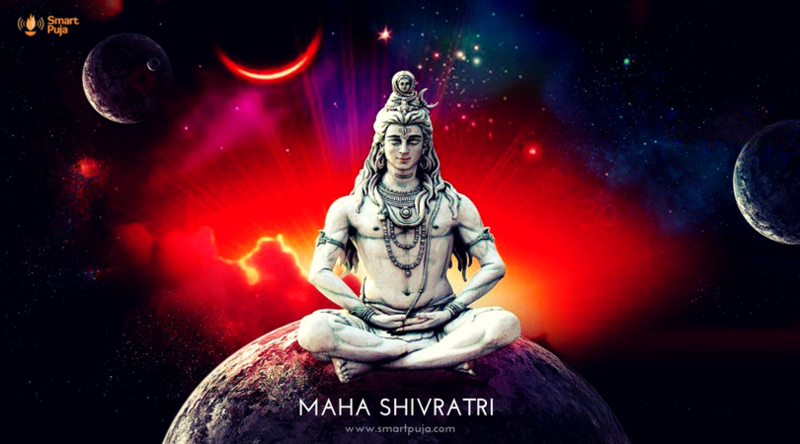 This havan is done to appease the nine planets and is considered to be an effective remedy for Navagraha Dosha.This Puja will help in strengthening the position of the planets causing positive influence while pacifying and neutralizing the planets causing negative influence. Navagraha Homa is recommended for all, particularly for those in whose horoscopes the planets are in detrimental positions. When performed with full faith this Puja and homa will ward off any negative planetary influences. 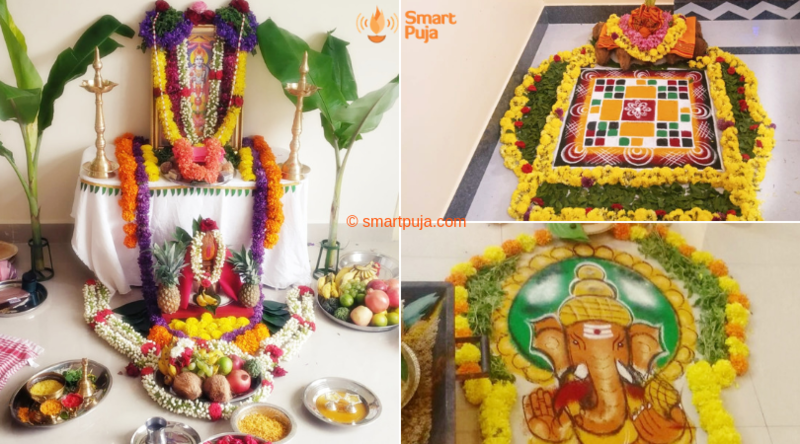 You can Book a Pandit for Navagraha Puja and Homa by paying an advance booking amount using 'Pay Online' option. By paying a booking advance you receive a confirmed booking. The remaining amount is to be paid to the Pandit after completion of the Puja. In case you don’t have an online payment mode handy, please choose ‘Pay by Cash’ option. Here booking will be confirmed after checking availability of pandits and communicated to you. The entire Puja amount is to be paid to the Pandit after completion of the Puja. Book Navagraha Puja and Homa to remove all obstacles in life and attain happiness. Muhurat, samagri, flowers, priest-we will take care of everything.